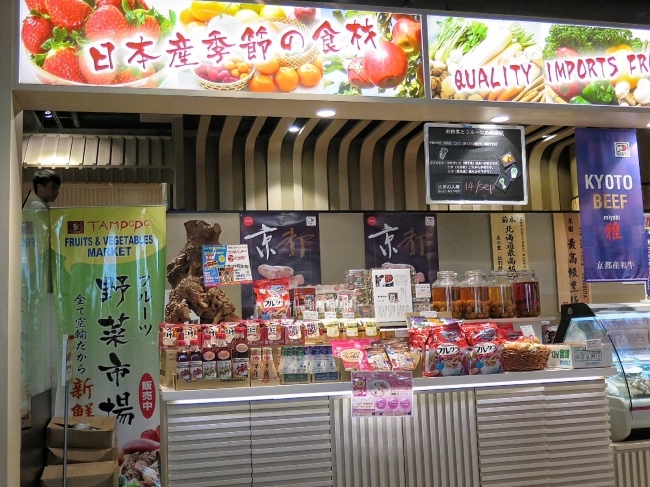 They have a small shop inside the restaurant which sell some japanese products. Nice. You can shop while you wait for your seats. The place is quite spacious. It was quite crowded. There was a short queue when we arrived. The menu had a wide variety of dishes. I was spolit for choice. I asked the service staff for recommendation and best seller. The reply was it depends on what you like. I was a bit disappointed by the reply. 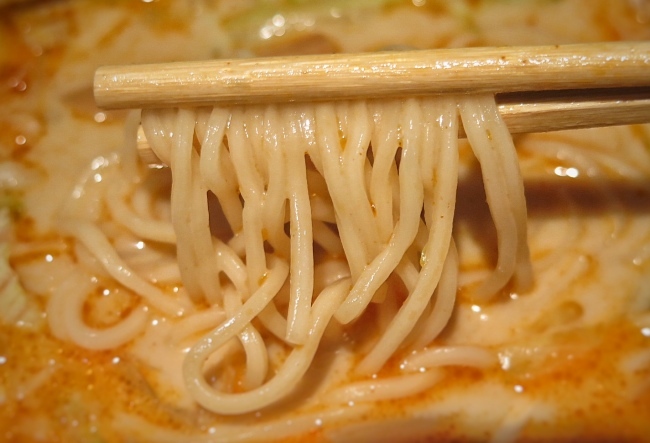 I may like ramen but it doesn't mean that their ramen is highly recommended to try. A good thing was the dishes were served swiftly after we ordered. 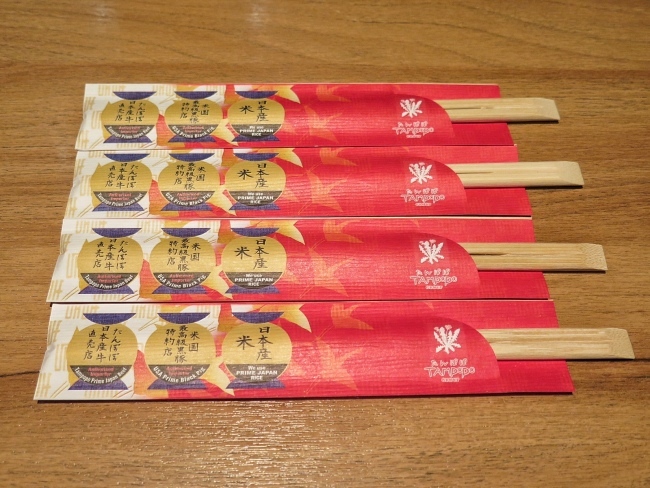 Their disposable chopsticks packaging design is pretty. However, I would prefer they use non-disaposable chopsticks. 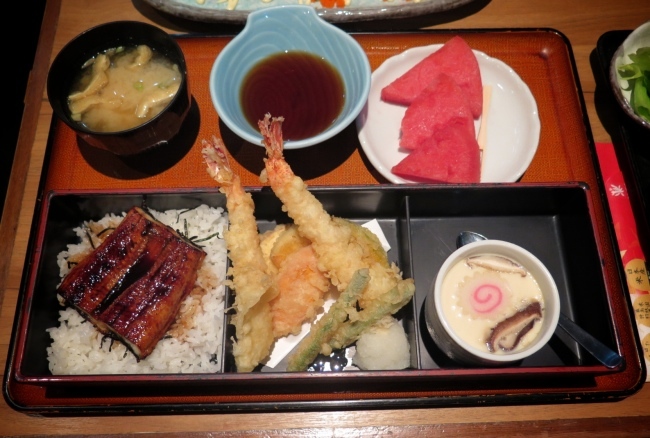 The set come with salad, rice, soup and fruit. 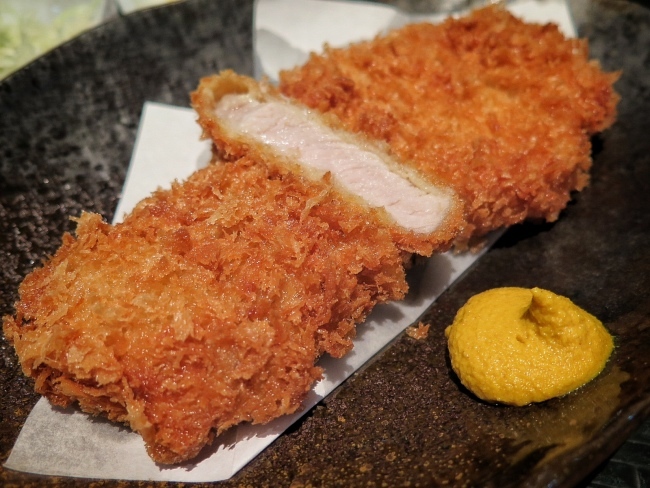 The Black Pig Loin Cutlet meat is tender and moist. I ordered the less fat version. Make me feel less sinful. 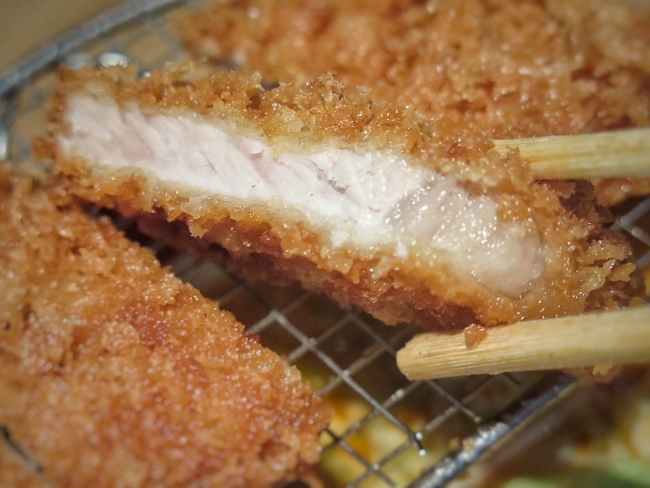 The breaded batter is so crispy. At first, we thought how come they serve the salad without dressing. 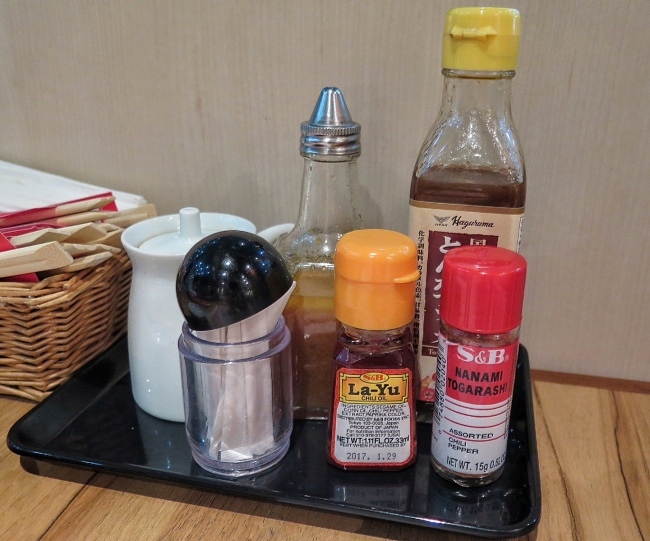 Realised they actually left the dressing on the table. 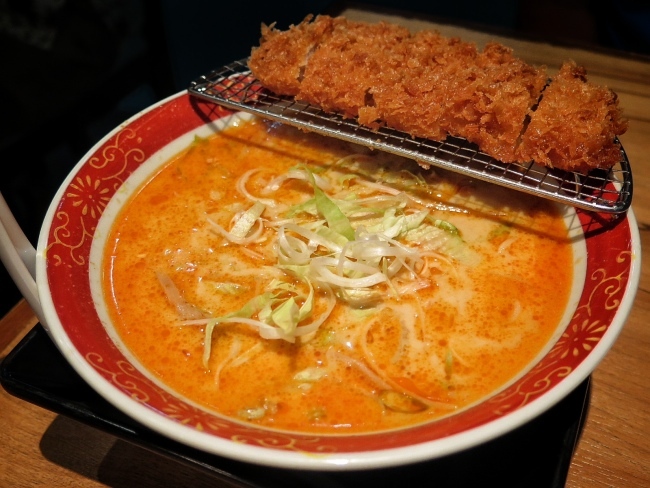 This ramen reminds us of Laksa. It is spicy. Great for spicy lovers. The ramen is also quite QQ too. 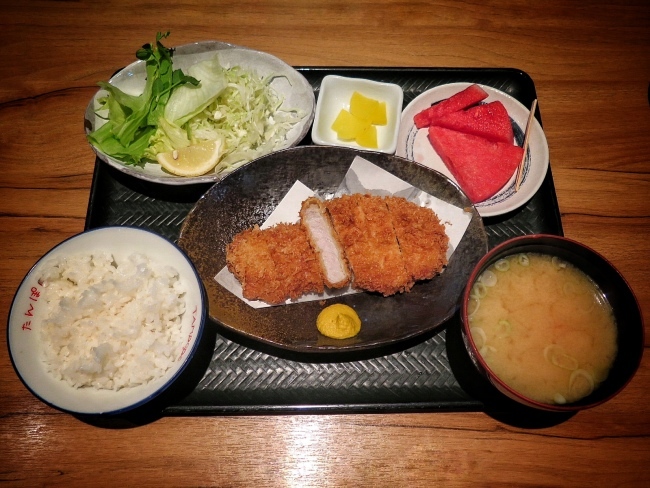 The crispy Black Pig Tonkatsu has a good balance of tender meat and fats. Delicious Box of my favourites! Unagi! 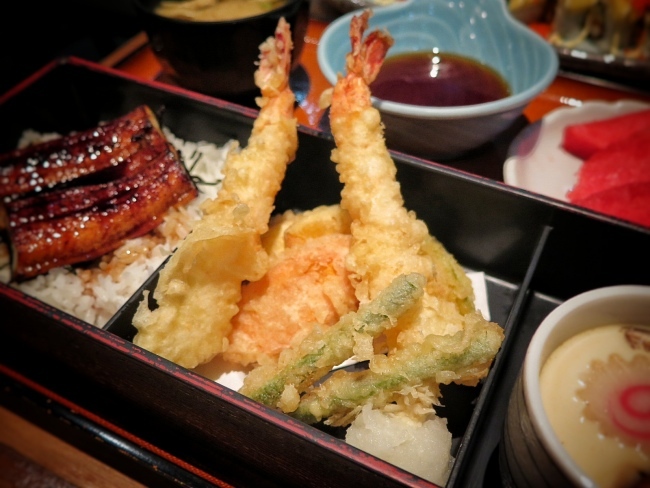 Tempura Prawns and Vegetables! 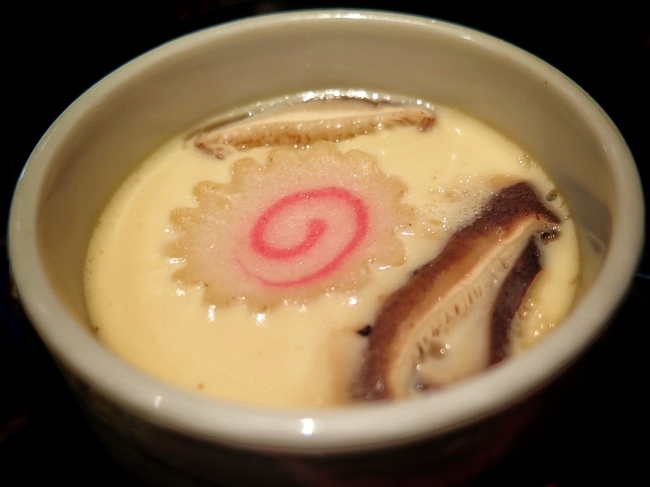 Chawanmushi - Egg Custard! Nom Nom! 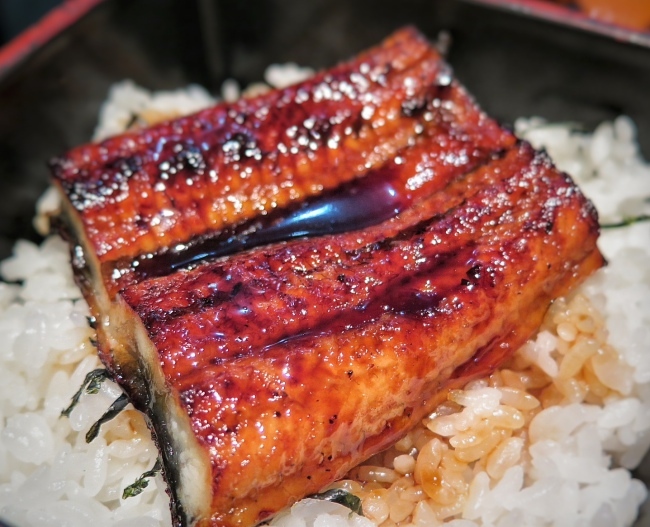 The unagi - Grilled Freshwater Eel is tender and juicy. Love the light crispy batter around prawns and vegetables. 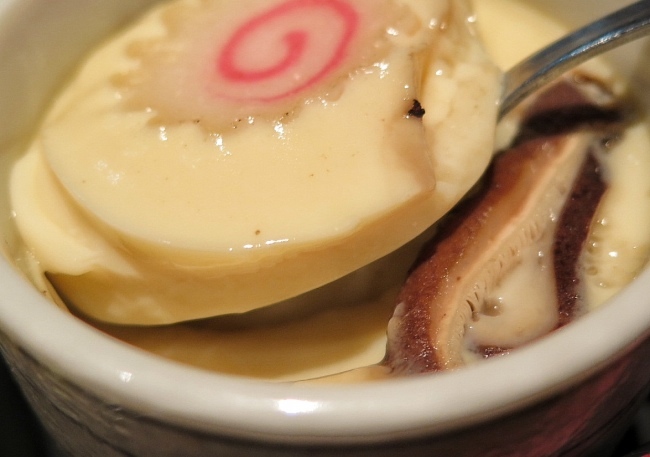 The Chawanmushi is light and smooth. 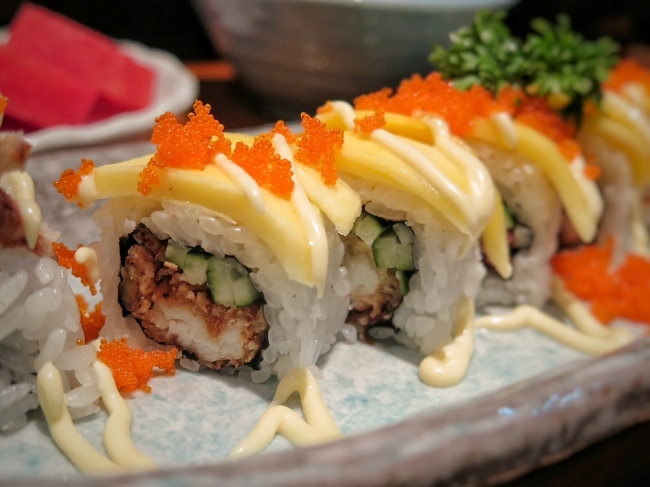 I always love Soft Shell Crab!~ The moist rice hugged around delicious crispy soft shell crab tightly. Savoury soft shell crab together with sweet juicy mango slices, complement each other very well. 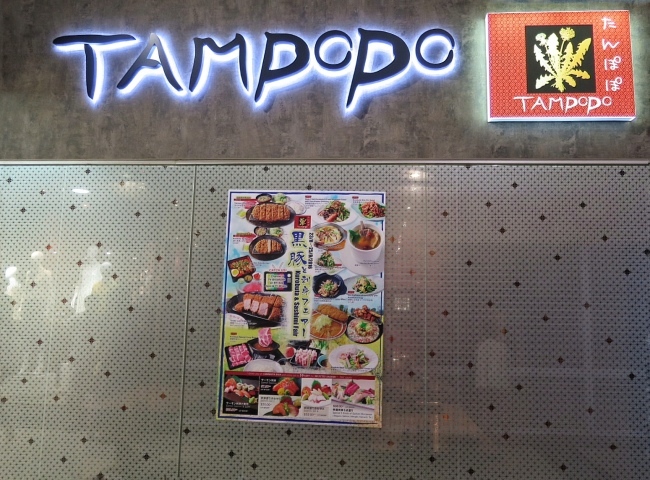 Tampopo (Liang Court) ~ An delicious family dining restaurant. Great for Family with Kids and Friends. 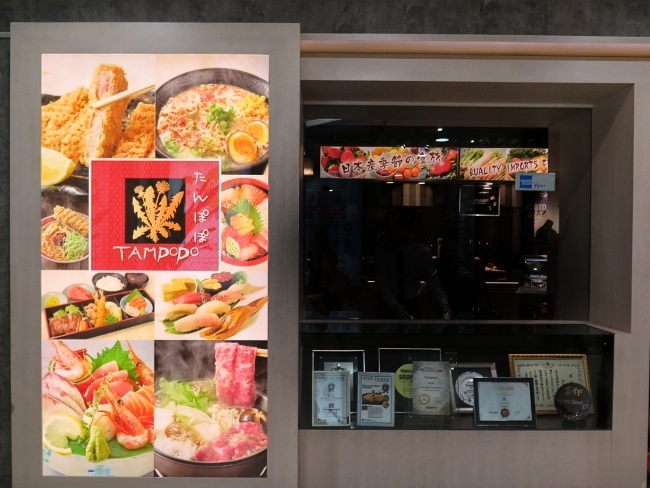 It is located at Liang Court. 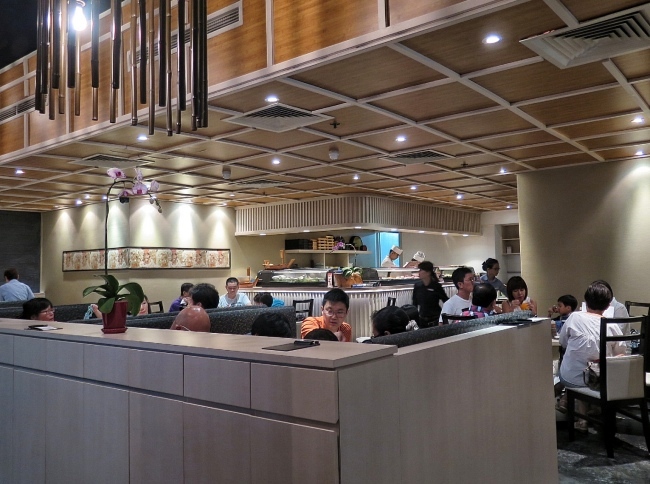 Liang Court located beside Clarke Quay which is a very popular night spot. 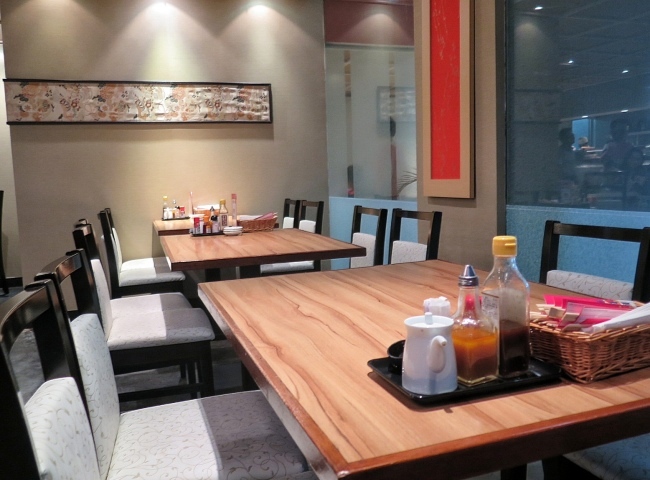 Think it is a good location where you can enjoy the dinner already then proceed for drinks at Clarke Quay. It is also near Clarke Quay MRT station. Delicious Tender and Crispy Black Pig Dishes.